In the first class, perhaps after a self-introduction, the instructor can step away from the front of the room and meet each student individually with a handshake. Some students may be quite surprised and nervous at first, but they will also appreciate the opportunity to meet the teacher ‘personally’ in the first class. Handshake introductions are more difficult to arrange in larger classes, but they can work especially well in smaller adult ESL classes. First and foremost, a handshake introduction reflects an authentic, culturally appropriate meeting behaviour in nearly all English-speaking countries. Along with a handshake, of course, is language which fulfills the function of meeting someone for the first time: “Hello, I’m Mike. Nice to meet you!” This is basic language which most students already know, but they may not be completely comfortable with the cultural behaviour that accompanies it. 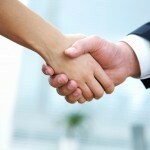 In western culture, a handshake can convey some very important information about a person. 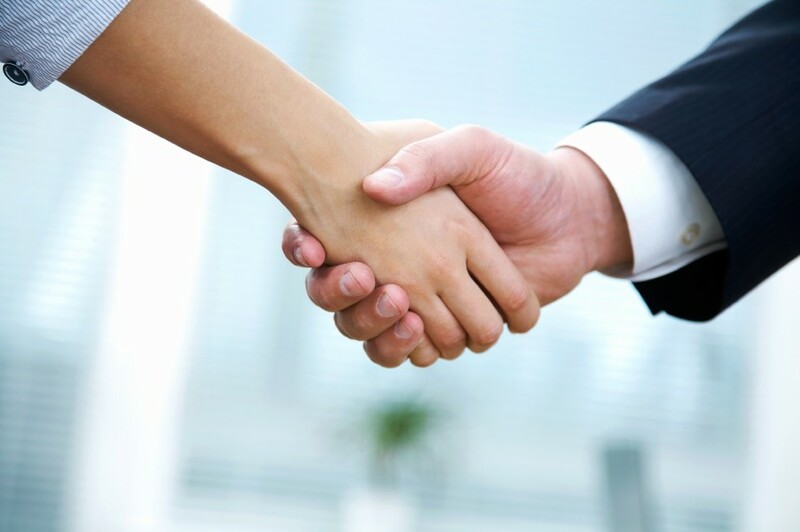 A good handshake requires the participants to stand, make solid eye contact, shake hands firmly, and release hands at the appropriate time. If one participant does not stand or make eye contact, or shakes hands very loosely, the other participant can be left with a negative impression. Invariably, a student will make one of these “faux pas” as the teacher moves through the room and meets each student. This can become an instant topic of cross-cultural discussion and also provide comic relief, depending on the student’s and teacher’s reaction. The experience also gives the impression that it is natural and expected that students will make ‘mistakes’ in the classroom. As these differences are discussed the students can practice their handshakes with the teacher as he or she meets more of them, until all students in the class have had a chance to shake the hand of the teacher.